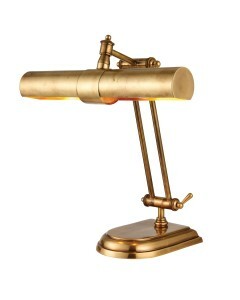 This is the Interiors 1900 Kutani Kashmir Table Lamp Complete With Zara 20" Oyster Silk Shade. .. 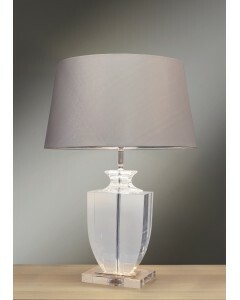 Crystal Clear Crafted using the finest glass, the Antonia's Temple Jar lamp is a traditional silh.. 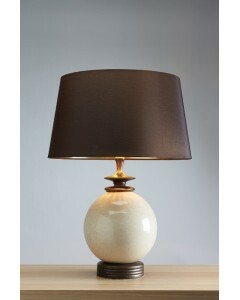 Ceramic Chic The Clara Orb table lamp is finished by European craftsmen using quality ceramic tha.. 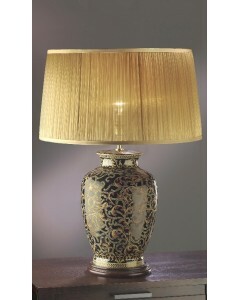 Traditional Chinese Porcelain Oriental Chic The Gold Birds & Berries table lamp is made fr.. 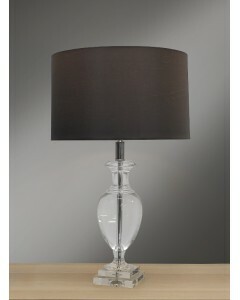 Crystal Clear Crafted using the finest glass, the Liona's trophy lamp is a contemporary take on a.. 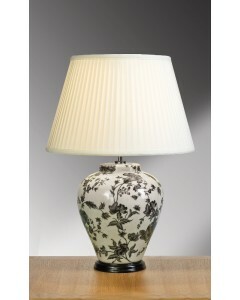 Traditional Chinese Porcelain Oriental Mood The Morris Large table lamp is made from Chinese p.. 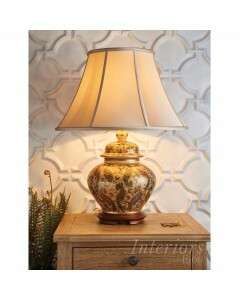 Traditional Chinese Porcelain Oriental Mood The Morris Small table lamp is made from Chinese p.. 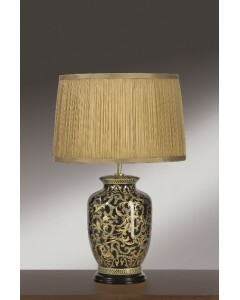 Ceramic Chic The Ottoman table lamp is finished by European craftsmen using quality ceramic that .. 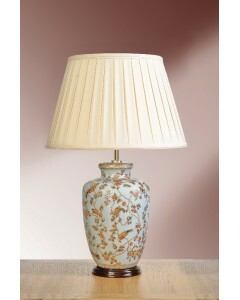 Traditional Chinese Porcelain Oriental Chic The Peonies Traditional table lamp is made from Ch.. 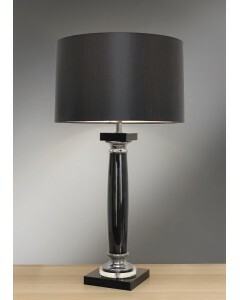 Crystal Bodied Simona Nero is a classic design that uses hand cut and polished, quality K9 Optica..
Buy luxury Lamps & table lights from Oberoi Brothers. 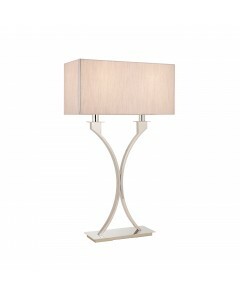 Buy online now or visit our Derby showroom today. 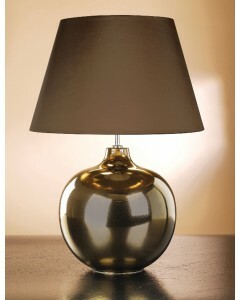 Quality lamps & table lights to suit all tastes. 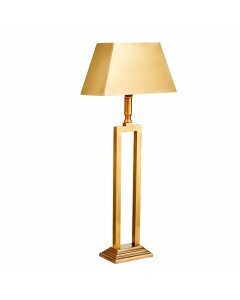 We stock great designer names in lighting. 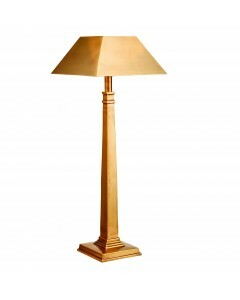 If you should have any questions about the lamps we sell, please don't hesitate to call us. 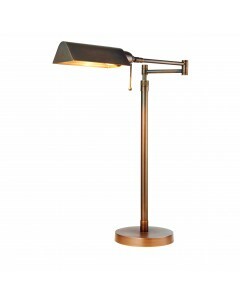 Our expert sales team are always happy to help.